Can a Black woman do it? Yes she can! Everywhere we looked in 2014, sisters were charting their own successful paths and reminding us that nothing can get in our way when we're determined to reach the top. 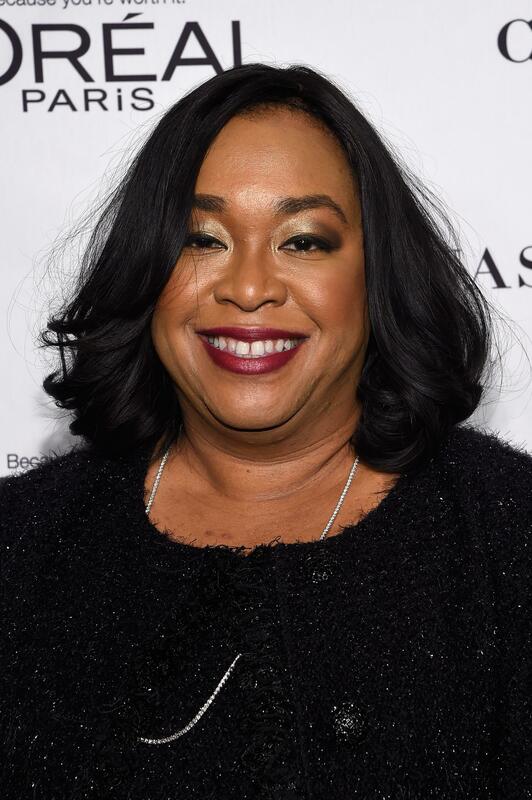 This year, Shonda Rhimes became the most powerful woman on television, Lupita Nyong'o won an Oscar, Mia Love became the first Black Woman Republican in Congress, and Mo'Ne Davis led her Little League team to the world series. 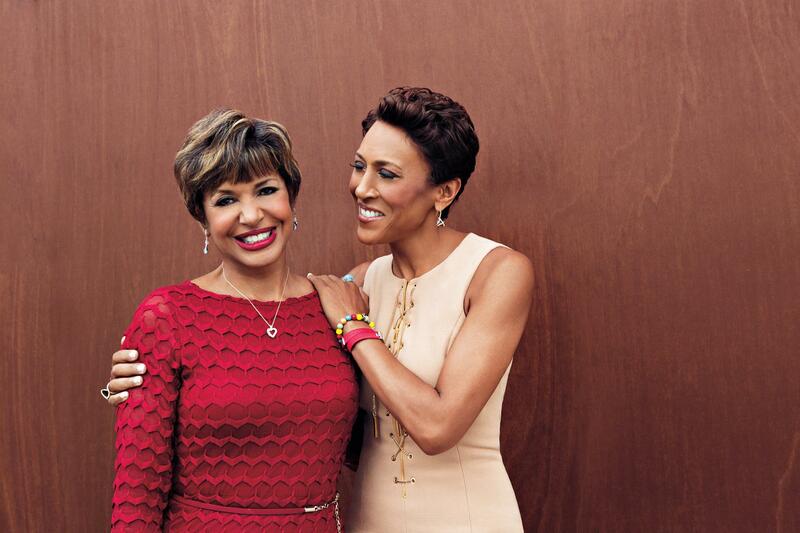 Here are 25 reasons Black women rocked in 2014. Rhimes owns Thursday nights with three shows we can’t stop talking about: Grey’s Anatomy, Scandal and How to Get Away with Murder. And she’s a TV history maker. The debut of How To Get Away With Murder, starring Viola Davis, had the biggest DVR viewership increase in history, adding six million more playbacks after winning 14 million during it's primetime premiere this fall. All eyes were on Lupita Nyong'o as she won the Academy Award for Best Supporting Actress for her role in 12 Years a Slave. 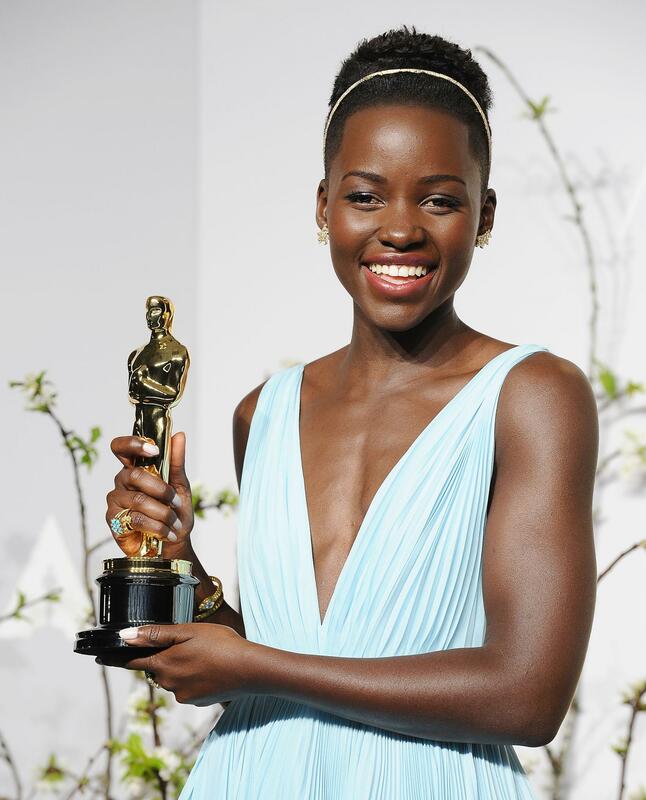 "No matter where you are from, your dreams are valid," said an emotional Lupita. She won the same category at the Screen Actors Guild Awards, Critics Choice Awards, and Independent Spirit Award earlier this year. 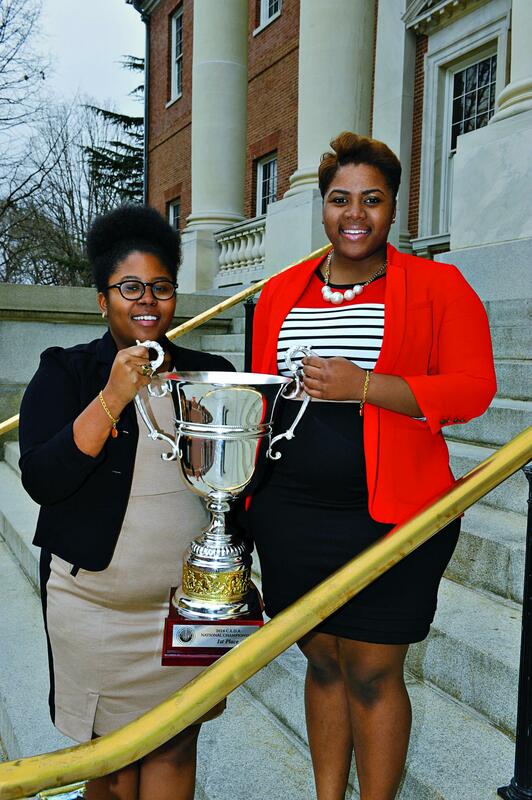 The Towson University students became the first Black women ever to win a national debate championship when they beat 169 other teams in the Cross Examination Debate Association Championship. In "Black Girls Rock!" 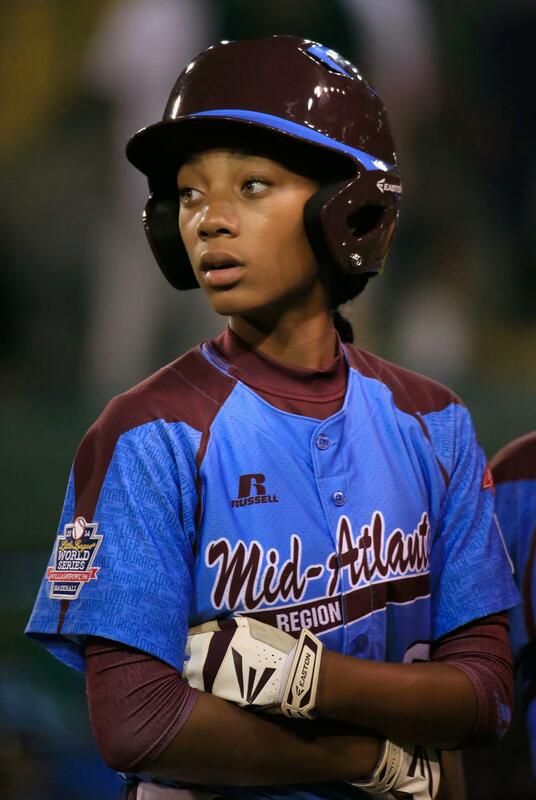 news, 13-year-old pitcher Mo'ne Davis led her Philadelphia team to the Little League World Series thanks to her 70 mph fastball. All eyes are on her as the hope for bringing more girls into the world of sports. 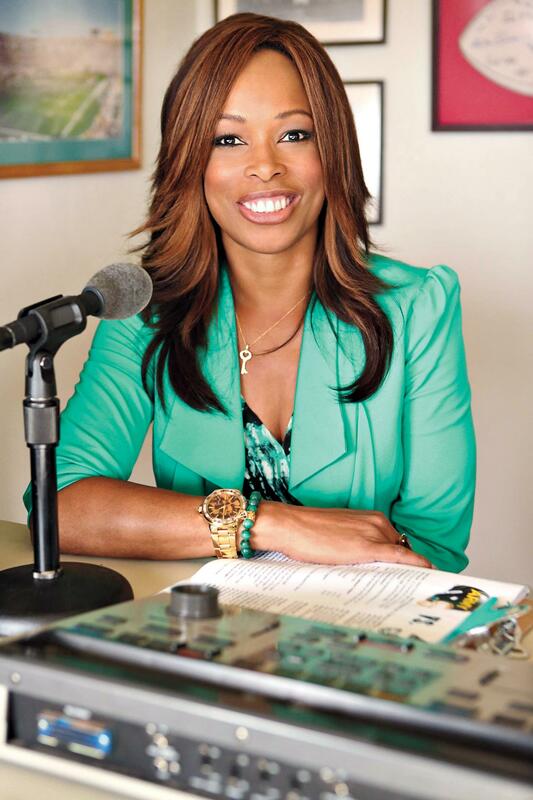 Pam Oliver covered the NFL's biggest games as Fox Sports' premier sideline reporter for almost two decades. Like the rest of us, she was stunned to learn that this season would be her last. 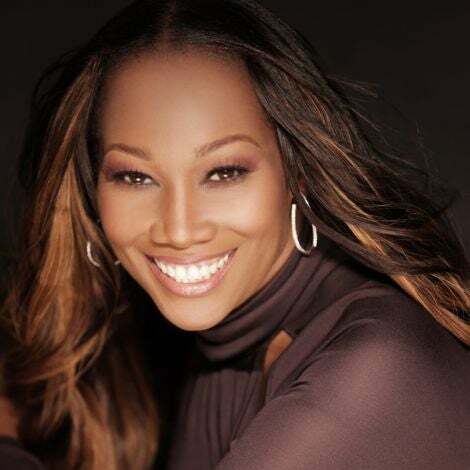 In an essay in ESSENCE, she shared how she was bouncing back. The Love and Basketball director returned with another romantic comedy for the ages. 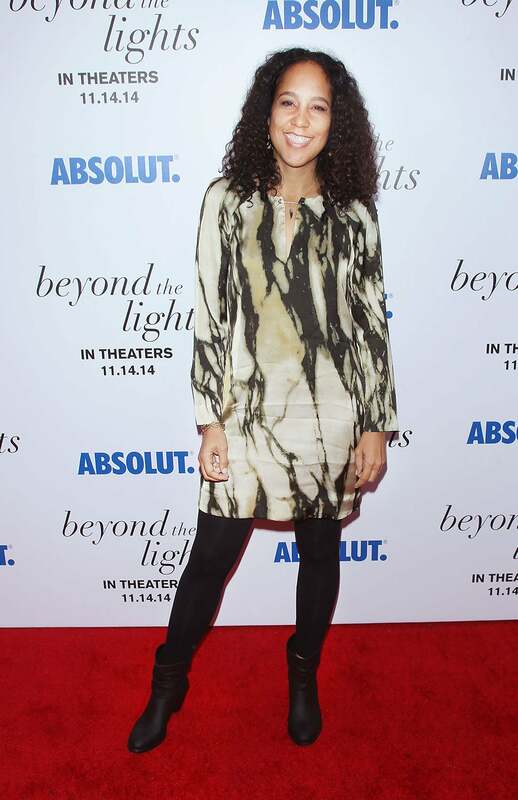 Beyond the Lights stars Gugu Mbatha-Raw and Nate Parker. 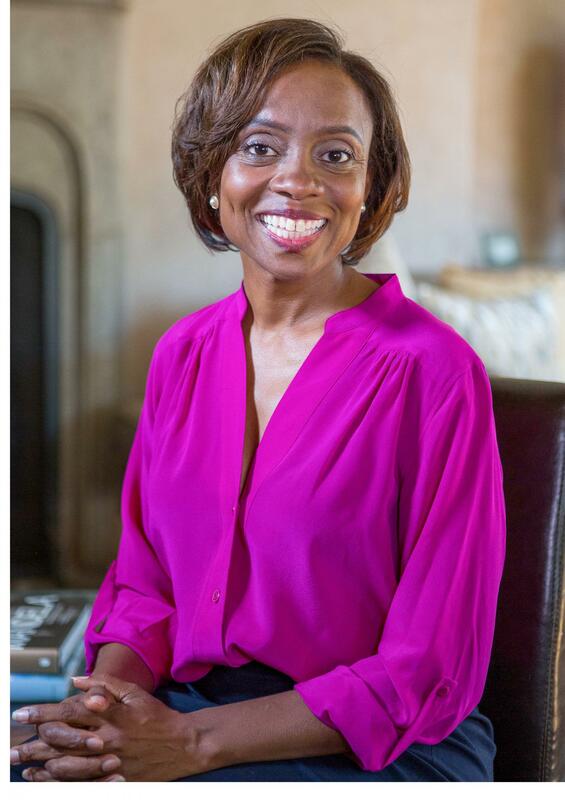 Social psychologist Jennifer Eberhardt was one of four African-Americans who won the coveted MacArthur “Genius” grant in 2014. The award includes a $625,000 prize to go towards her creative and innovative work. 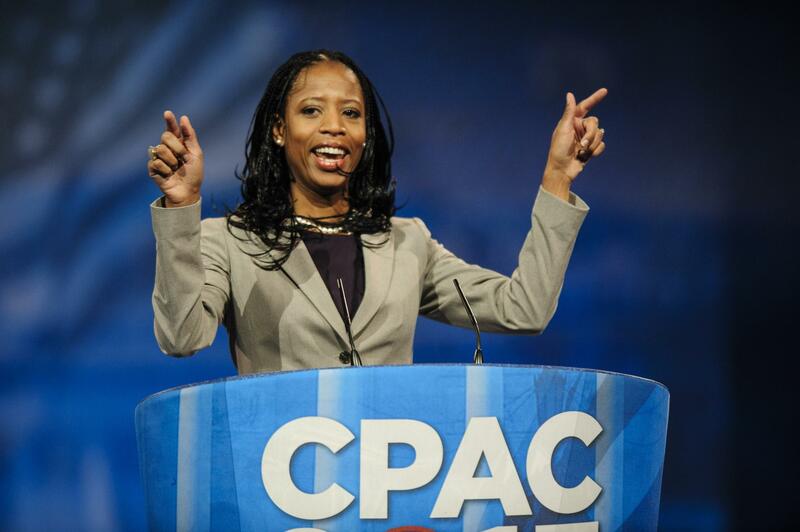 Love her party or hate it, Mia Love made history this year as the first Black woman Republican elected into Congress. 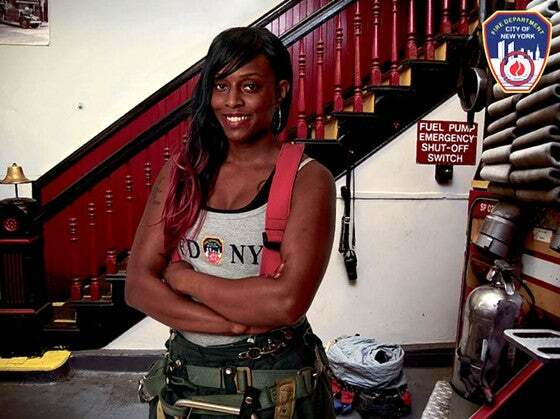 The veteran firefighter became the first female to ever appear in the New York Fire Department's famous Calendar of Heroes. She will be Miss March 2015. 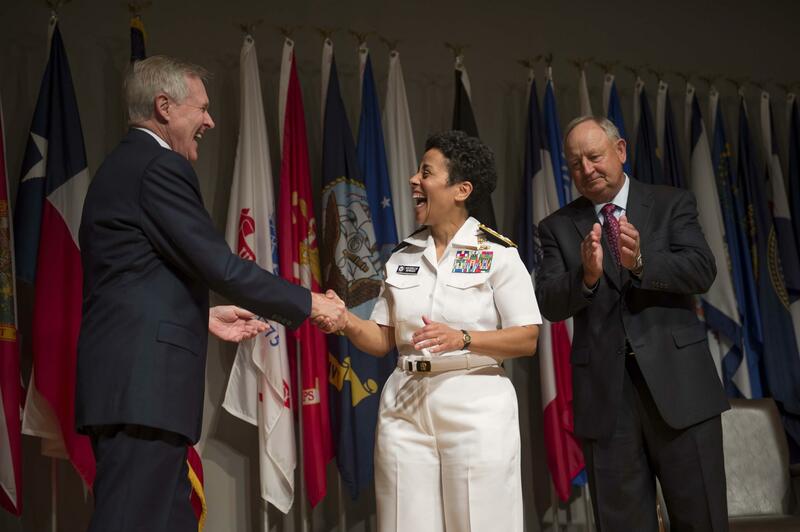 The Navy made history earlier this year with the promotion of Michelle Howard, making her the first Black woman to receive the honor in its 236-year history. Hall started her new position on February 24. 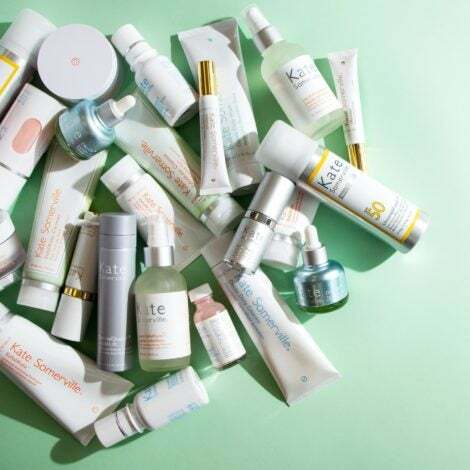 “I’m a part of this for women, for Black women, for all of us," she told ESSENCE.com. 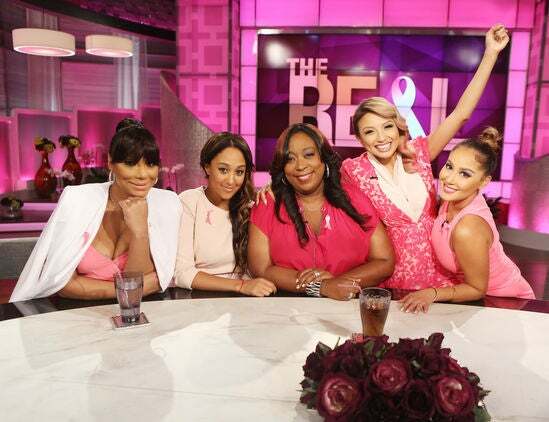 From The Real and The View to The Talk and The Wendy Williams Show, Black women are on the frontlines of daytime talk. Christmas came early for Beyoncé fans in 2013 when she released a surprise album in December 2013. The album sold a million copies in less than a week. And we couldn’t stop talking about Beyoncé in 2014. Was the album a feminist manifesto, was she this generation’s Michael Jackson? Was she one of the Most Influential People of 2014? 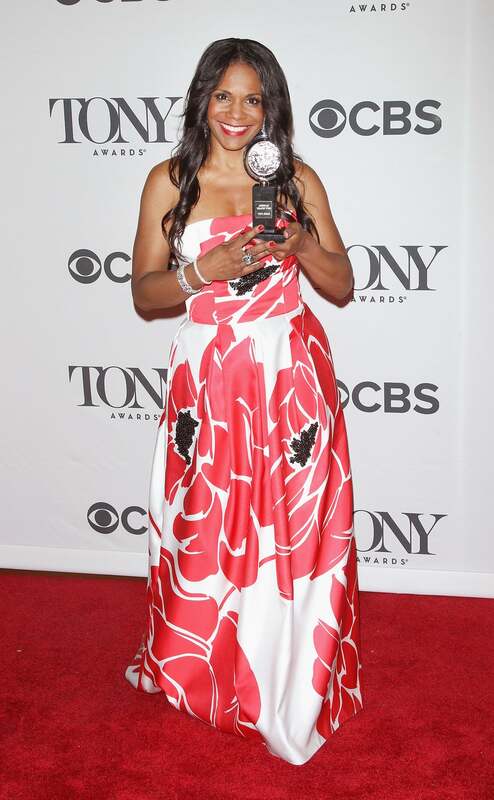 With her Best Actress win for for playing Billie Holiday in Lady Day at Emerson's Bar & Grill, McDonald became the only woman to ever earn six Tony Awards. "I am standing on Lena Horne's shoulders," she said. 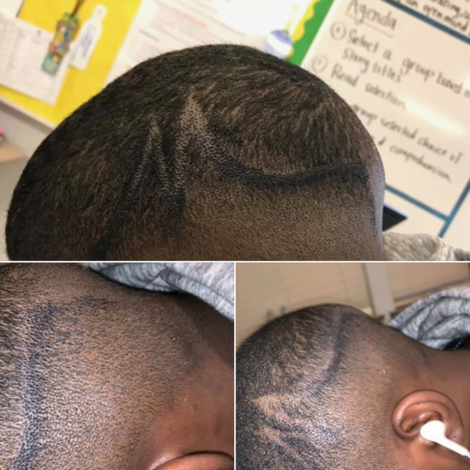 "I am standing on Maya Angelou's shoulders. I am standing on Diahann Carroll and Ruby Dee, and most of all, Billie Holiday. You deserved so much more than you were given when you were on this planet. This is for you Billie." With her version of Adele’s “Rolling in the Deep” debuting at No. 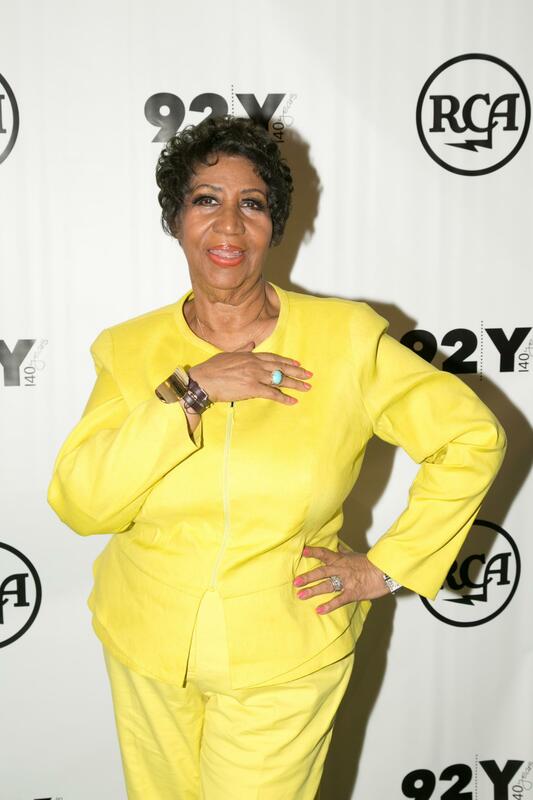 47 on the chart earlier this year, the Queen of Soul is now the first female artist to have 100 titles on Billboard’s Hot R&B/Hip-Hop Songs chart. 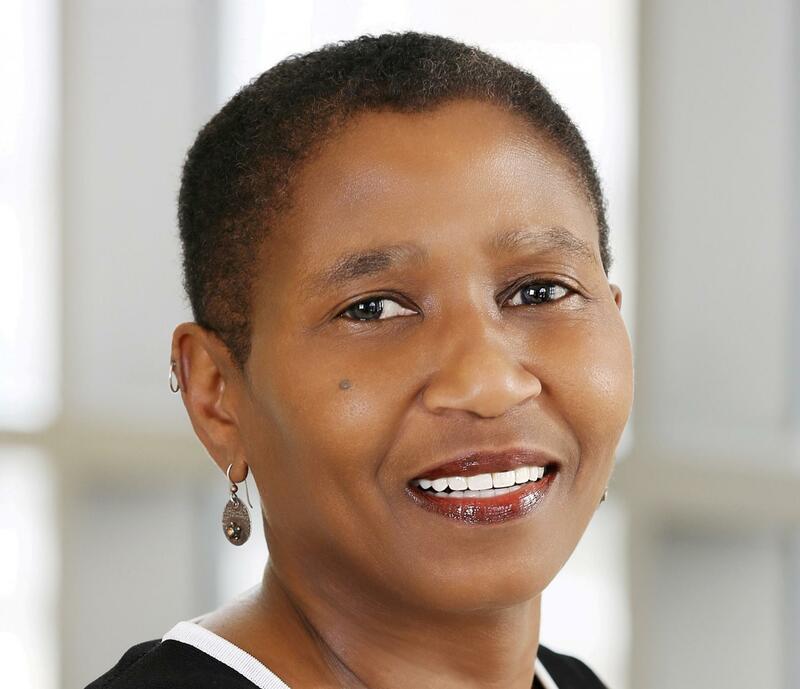 The Washington trial lawyer was named executive director of the NBA Players Association earlier this year, making her the first woman to ever lead a major sports union. "We got you, baby. 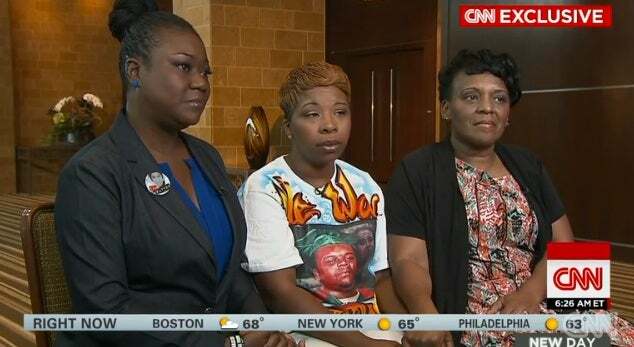 We got you," Trayvon Martin's mom Sybrina Fulton said to Michael Brown's mother Lesley McSpadden. If we may say so... Thompson's masterful portrayal of Sam White, an outspoken college radio host in Dear White People, reminded us why she's a talent to watch. 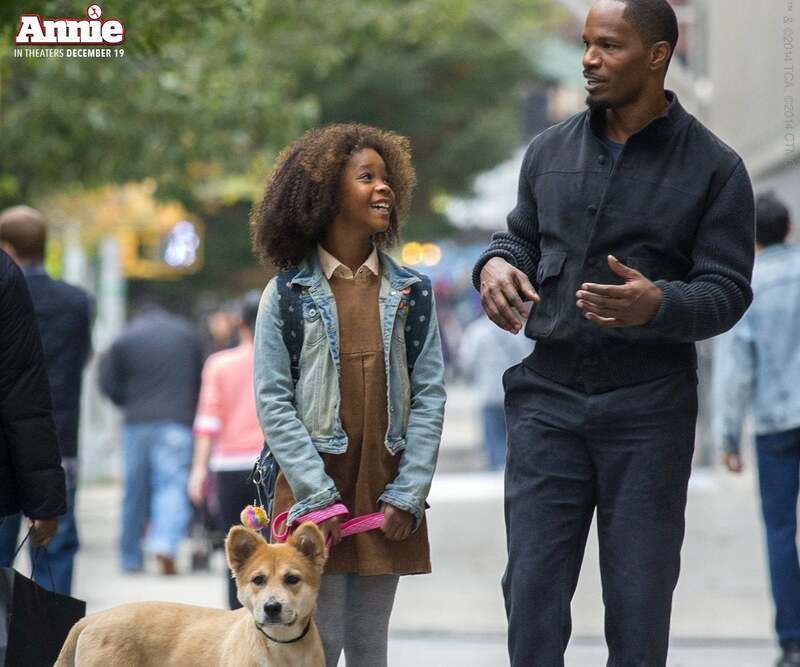 The pint-sized star will steal your heart in the upcoming remake of Annie (out December 19). Besides, when was the last time a little girl of color got to lead a major Hollywood film? 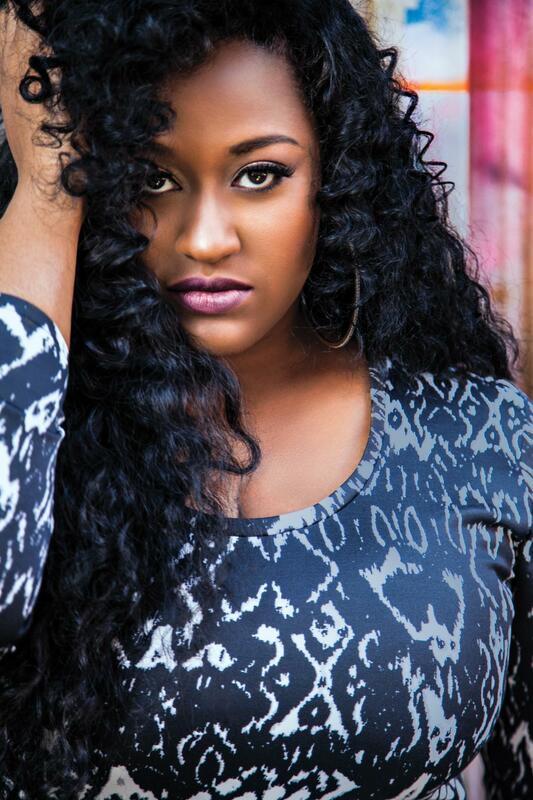 Sullivan's return, and her forthcoming album, is one of the most anticipated in R&B music. 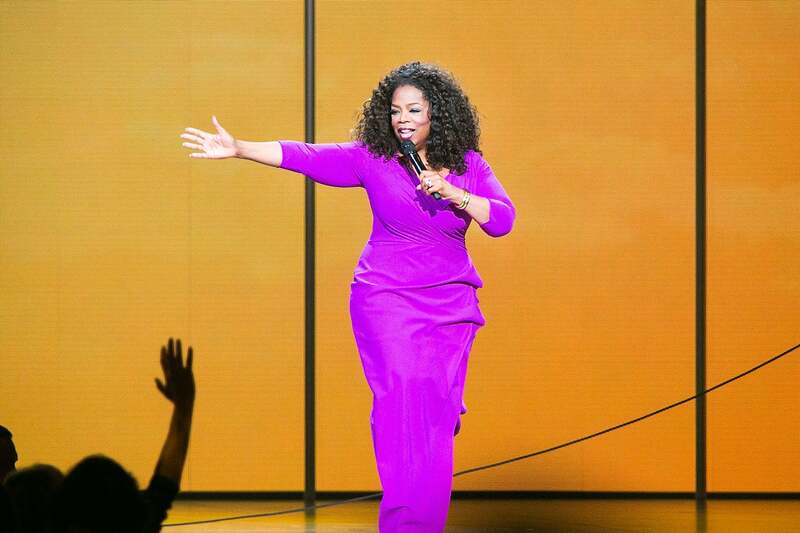 Oprah Winfrey inspired thousands across the country with her Life You Want Tour, which brought the likes of Deepak Chopra and Iyanla Vanzant to audeinces around the country. 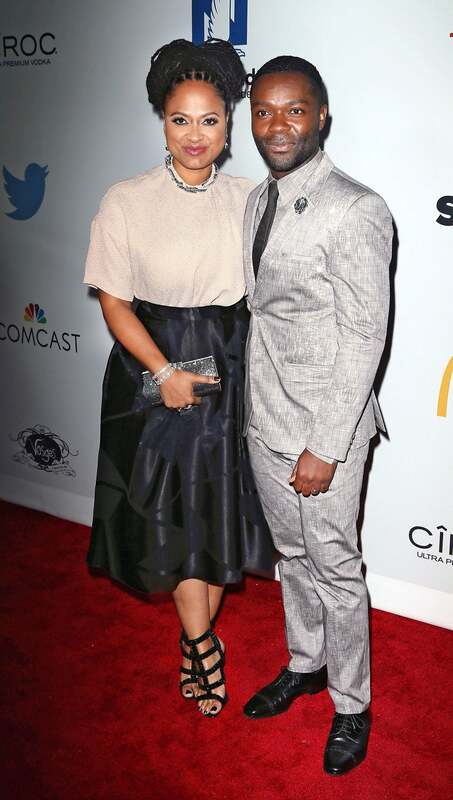 Filmmaker Ava DuVernay (pictured with Selma star David Oyelowo) is already getting Oscar buzz for her MLK biopic, Selma. This wouldn't be the first history-making moment for DuVernay—she was the first Black woman to win Best Director at the Sundance Film Festival for 2012's Middle of Nowhere.